Description of "Counting Book (eBook)"
Thanks for buying this BOOK! site available on the web. 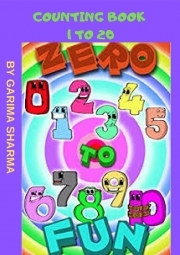 Reviews of "Counting Book (eBook)"